The scary sharpening technique has evolved somewhat with the advent of modern film-backed superabrasives, more commonly referred to as lapping film, which significantly outperform and outlast ordinary wet and dry. Scary sharpening offers a clean, fast, consistent and cost effective way for novice or hobby woodworkers to achieve professional results without the initial outlay for a full set of bench stones. 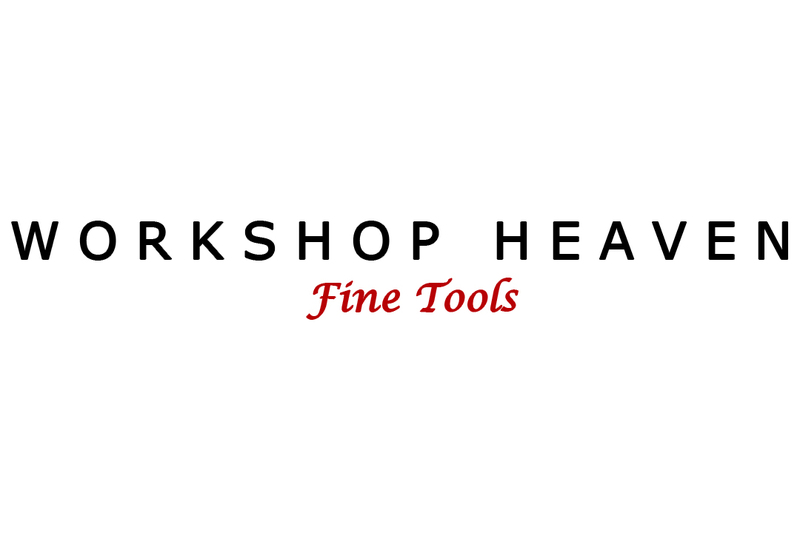 Workshop Heaven supply various grades of PSA backed lapping film sheets that have been carefully selected for use with the scary sharpening method offering efficiency, ease of use and long service life. Originally developed for polishing fibre optics, 3M lapping film is fast cutting abrasive system that provides precise, consistently uniform, close-tolerance finishes. A high-strength polyester film backing is coated with premium, micron-graded mineral particles that are electrostatically oriented for greater cutting efficiency. The particles are bonded into a layer of resin that wears away slowly for increased durability. PSA is the acronym for Pressure Sensitive Adhesive and is a heavy duty version of the adhesive on the back of a Post-It note. To use, cut each sheet into the desired width, peel the backing and fix a strip of each grade next to each other on a piece of float glass or other perfectly flat substrate applying firm pressure for an even secure bond. Scary sharpening is a less expensive option than waterstones in the short term, ideal for the occasional woodworker, or a handy way to temporarily fill the gaps as you build up your waterstone collection. Lapping film can be lubricated used with water, oil or paraffin. If using a combination of stones and film though we recommend using water as a lubricant for the lapping film to avoid contaminating your waterstones. I may be doing something wrong but I can't peel the back. any suggestions? This is an unusual review - I bought this for the purpose of cleaning my record player stylus! It's the same material as recommended by high-end turntable manufacturer Linn for stylus cleaning (though this one has a backing paper, 3M also make one without which is the usual one Linn recommend. Excellent product, Scary Sharpening is to be recommended for Hobby and Professional Woodworkers alike. I got this Lapping Film to sharpen two very old planes I got from a friend who's Granddad had them. The blades were shocking but after first doing a basic sharpen on a wet stone, these lapping film sharpened up the blades to razor sharp. Great value as I have made three lapping sheets out of the one. Even owning a full set of Japanese waterstones, I still find these lapping films have a place in the workshop. If you don't, they are just the ticket to get tools super sharp in quick time. I find a selection of grits from 40 mic to 1 mic will get tools sharp, quick as can be done by any other way.